Jake Touch Floor Lamp Polished Chrome. 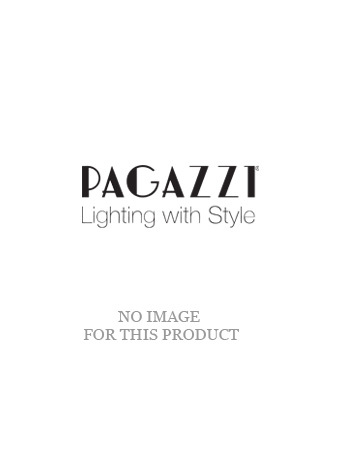 The Jake Floor Lamp is a stunning piece exclusive to Pagazzi Lighting. Boasting a polished chrome finish throughout, the touch activated floor lamp boasts a round base plate and single stem. The light bulb is housed within an opaque inner glass ball, of which is housed within a smoked outer glass ball. This special lamp can be lit by either touching the glass shade or metal stem. The Jake Floor Lamp is 1570mm in height and 270mm in diameter. It comes with 1 x G9 Capsule light bulb with a maximum wattage of 33w.